Empire Fabrication & Machine can machine your Well Head to your specification including any custom requirements as necessary. 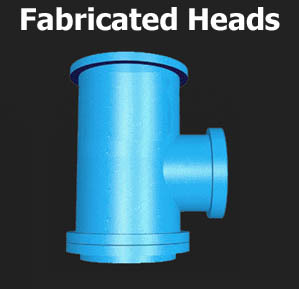 We have a wide range of stock heads that you can configure to your specific measurements. 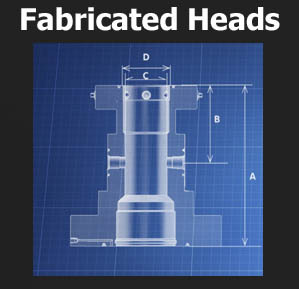 We can also create a custom head from your blueprints. You provide the blueprints and configuration details and we will fabricate the head for you. 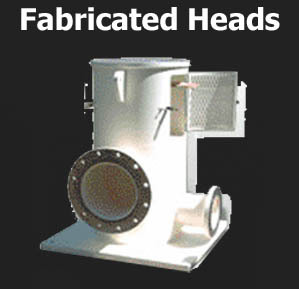 Our machine and fabrication shop builds various well head parts for the vertical turbine industry. Each component is custom made to individual job specifications and quality inspected throughout the manufacturing process.